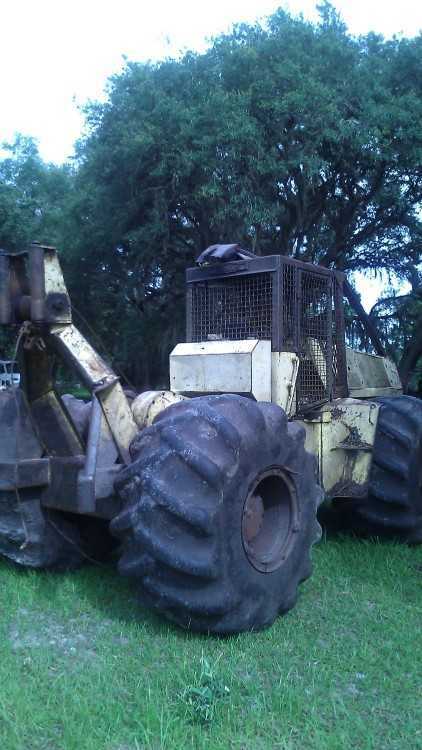 1985 Franklin 170 Cable Skidder. 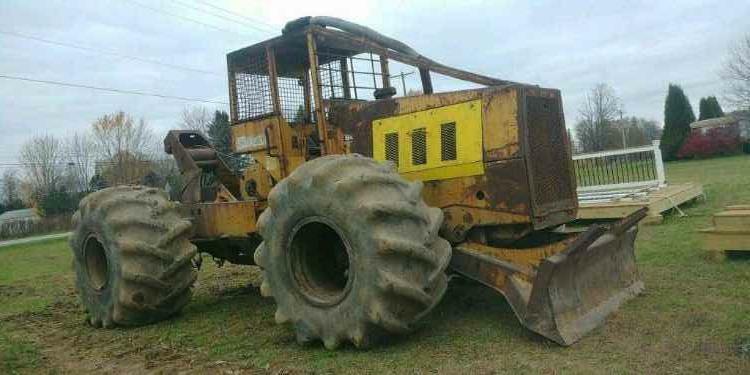 Owner stated that this unit has a 453 Detroit with new head, pins will need some attention soon, 34" flotation tires, newly rebuilt T88 transfer case, four speed manual transmission, Franklin winch, overall fair condition. Contact Erik @ Red Pine Equipment 218-720-0933. Machine located in Northcentral USA. 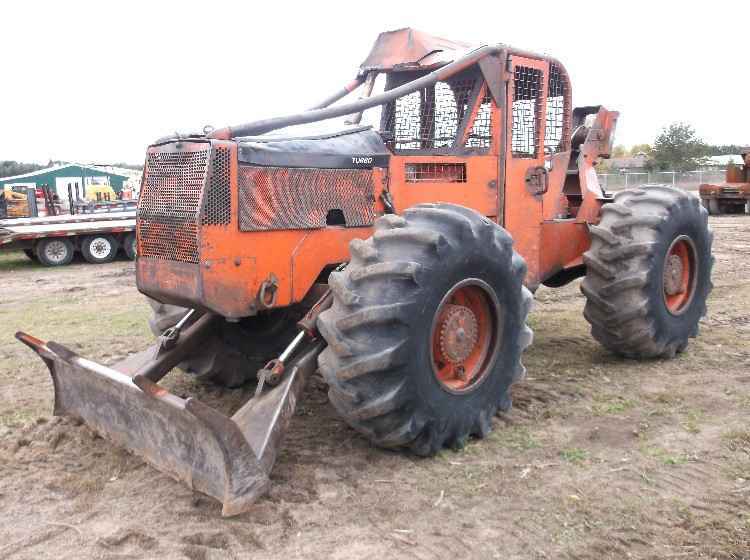 1985 Clark Ranger 666D Cable Skidder. This machine runs good, winch works good, new turbo on Detroit 453T. Wide flotation tires in very good shape. Contact Kelly @ Red Pine Equipment 218-720-0933. Machine is located in Northeast USA.